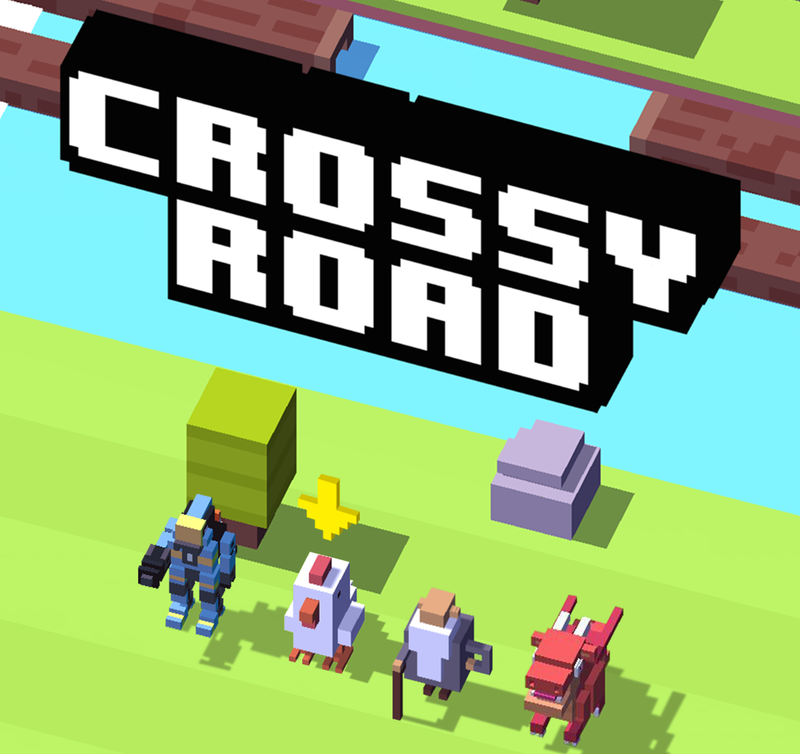 The simple gameplay of Crossy Road has made it a hugely popular casual game on Android, but now it's a bit more competitive with the addition of multiplayer mode. Up to four players can cross the road (and other things) at the same time and do their best to sabotage each other. Crossy Road multiplayer is accessible from the main screen in the lower right menu. Unfortunately, it's only local multiplayer right now—you and the other players need to be on the same WiFi network. An online version would be neat. At any rate, once you play with other people, Crossy Road becomes a very cutthroat game, as demonstrated in the video above. You can block and shove other players to make them go splat. Crossy Road is free-to-play, but the monetization is based on buying new characters that you can also earn for free. It doesn't really pester you about it, either. Not bad as free games go.